This is one of the blogs I was following last week and since I have been trying to use up all those wonderful delicious apples from my tree, this article caught my eye….It’s A WANDAFUL THING!! 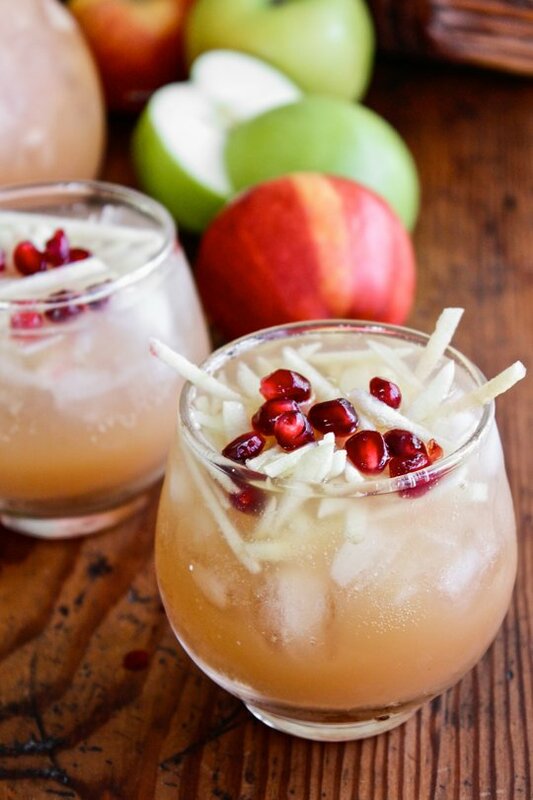 This entry was posted in Uncategorized and tagged Apples, delicious, Fall, Food, Recipes. Bookmark the permalink.